discounts on r.i.a. oils purchased during your visit. 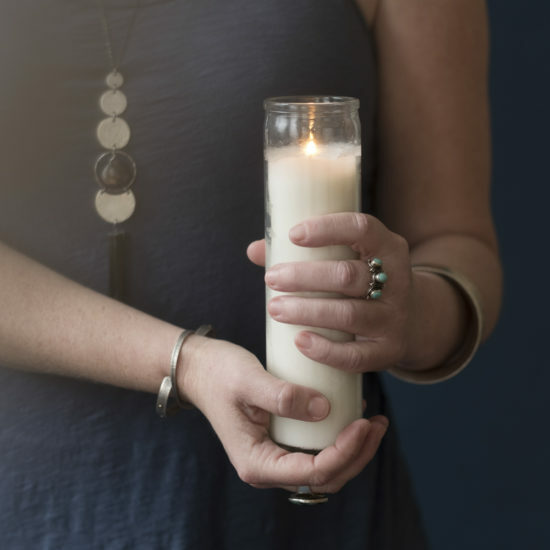 A deep dive in one tidy hour, this Wisdom Circle focuses on one archetype and its corresponding season: The Tantrika and Beltane. 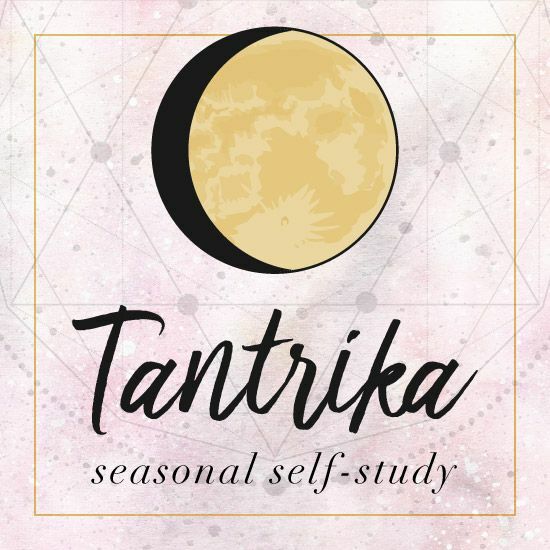 The Tantrika Wisdom Circle will focus her medicine of desire and attraction. She’ll show you how to “flower” to get what you want. We’ll also look at the season: Beltane, or May Day. How is creativity showing up in your life? Where are you seeking collaboration? And what about divine love and partnership? With the classic (western) wheel of astrology houses & 7 archetype anointing oils, you will discover your unique relationship with the Tantrika archetype. You’ll see how to harness this Medicine for yourself and your Path. Your sensory wisdom will guide you. *If you’ve attended a Wisdon Circle before*, each Archetype Wisdom Circle is unique. Rest assured that your senses have fresh information for you as the year progresses. This circle, and your experience, will be different for each archetype. Though these circles are offered individually, you may choose to attend all 7 of throughout the year as a devotional study. If we’ve never met in person, the Archetype Wisdom Circles are a great way to get acquainted with me and my teaching style. 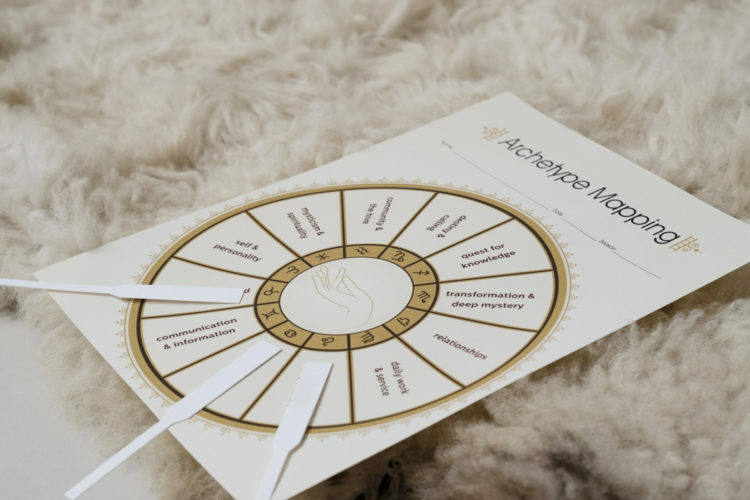 Your ticket includes the Archetype Mapping worksheet, Tantrika reference card, a take-home ritual, and scent strips. Please reserve your seat in advance. Tickets are $35. Only 6 spaces available.